"Load cards to your opponents by playing this online Uno game!" 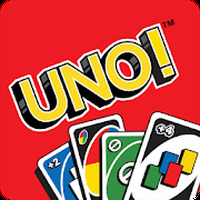 Game Goal: This is the mobile app for the famous card game, UNO! The goal is to get rid of all your cards before your rival does. How to Play: Play cards that are the same number or color as those in the stack. Game play: A dynamic game that was designed to be played online against other users. 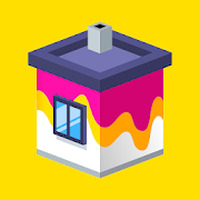 Includes several game modes. Installation requirements: A minimum of 97M of free memory space and Android 4.0.3 or higher. Rating: The TOP 1 Most popular games in Uno Game category. The gameplay is fairly easy to figure out. However, for more information check out YouTube. Several very funny game modes. Enjoy this UNO style game from your Android!